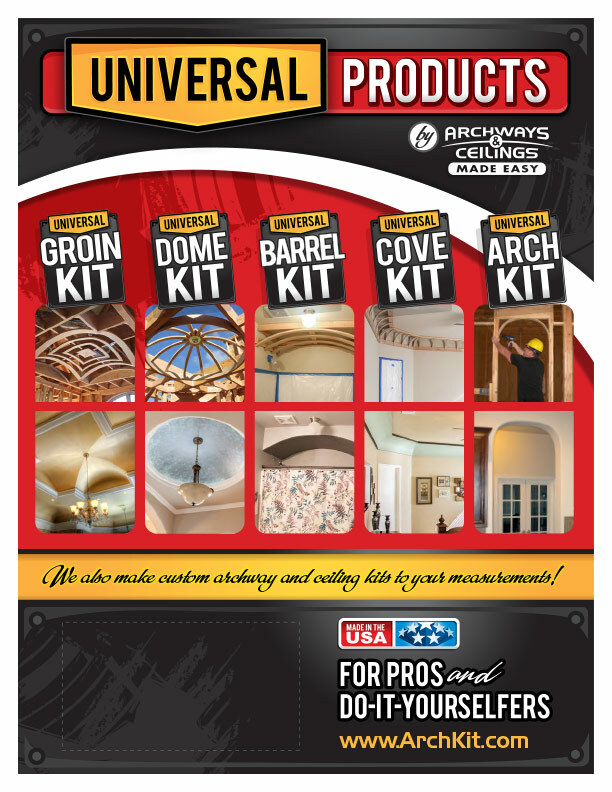 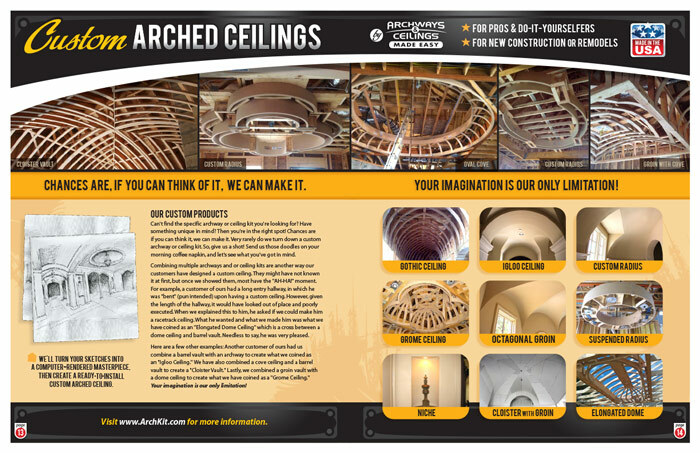 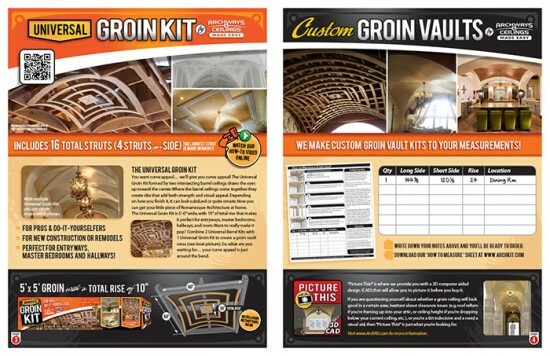 Catalog design for the Universal Products by Archways and Ceilings Made Easy (ACME). It’s a 16-page piece that’s 8.5 x 11″ when folded. 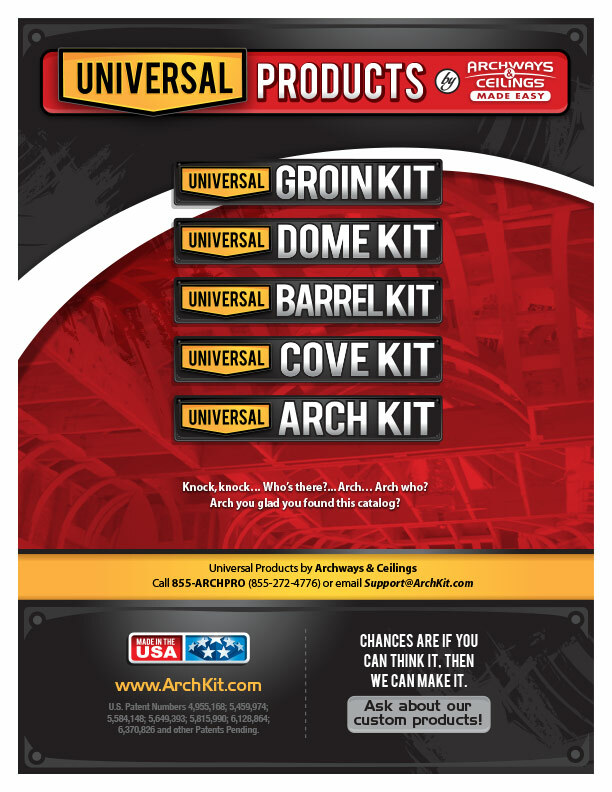 Based on the design established by the ArchKit.com website, we created a bold and engaging layout that showcased many product photos, forms, diagrams and info. 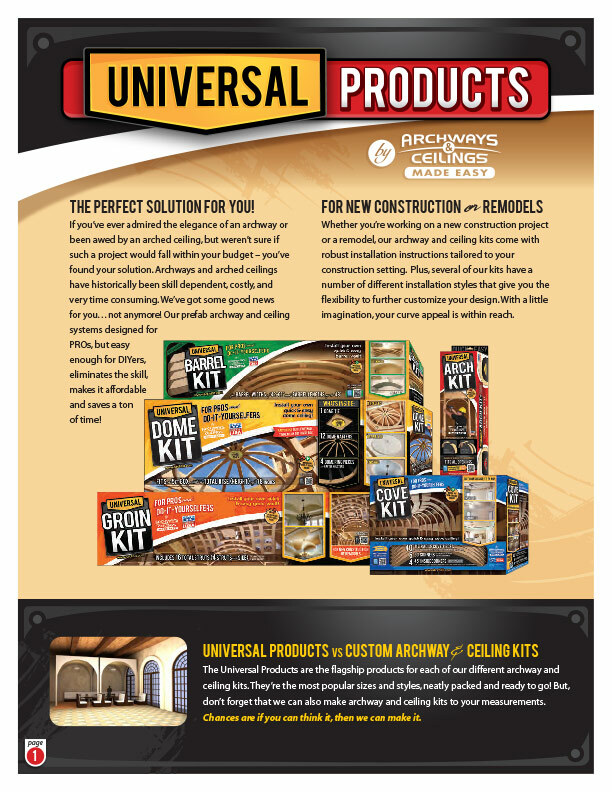 Our intent was to create something that made the ACME Universal Product line stand out in the construction and remodeling industry.